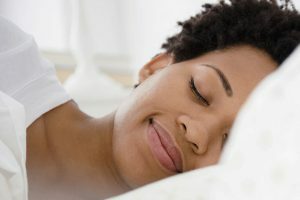 The road to quiet sleep includes 2 important steps: choosing the right snoring aid and learning how to use it properly and maximize its effectiveness. With our expert-made, user-friendly guides, you can discover how the most popular snoring aids work, what makes them effective, whether they can work for you, and how to adequately use them and take care of them in order to get the best possible results. With our quick search option, you can find guides for your favorite snoring aid in just one click. Select the desired device from the list below and browse our collection of dedicated guides. Our guide base is updated on a regular basis, so there are always some new tips and information that can help you in your battle against snoring. View the most recently added guides shown below and learn more about the most popular snoring aids in America. 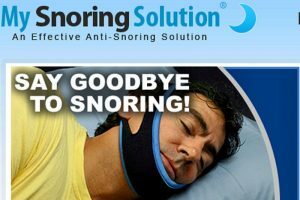 My Snoring Solution is a wonderfully simple chin strap that can help you stop snoring. 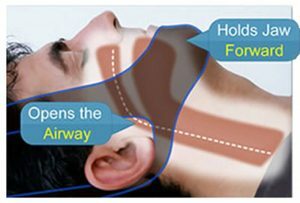 If you are worried about any complex adjustments, this informative post can help you learn how to wear My Snoring Solution. Hint – it’s really easy! My Snoring Solution is an excellent snoring aid that has helped many snorers worldwide. 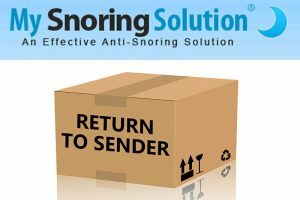 However, in case you decide you are not happy with the product and wish to return it, here is everything you should know about My Snoring Solution return policy. 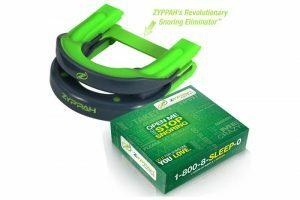 Zyppah is a hybrid anti-snoring device, offering both jaw-advancing and tongue-stabilizing functionality. It’s comfort, utility, and attractive design set it apart from all other similar devices on the market. Read our blog to find out all about it. You may have heard that Zyppah anti-snoring device can be used for treating obstructive sleep apnea, but is this really true? In this post, we thoroughly explore the potential uses of Zyppah and focus on its suitability for treating sleep apnea. My Snoring Solution chin strap is a rather popular snoring aid, with many satisfied users claiming it helped them sleep better. In this post, we’ll examine all the findings on it effectiveness and answer the question: Does My Snoring Solution work?